Today, I went to the countryside where Arn Chorn-Pond lives to rehearse for the Our Village Concert which is on Saturday. We ended up having to plug-in using a generator, because the electricity was out. That’s life in some parts of the world. It was great to get the music happening, though. While Arn is very widely known as The Flute Player, these days he’s singing more, and we also have a female vocalist named Seyma. One of the child performers also rehearsed a song with us. 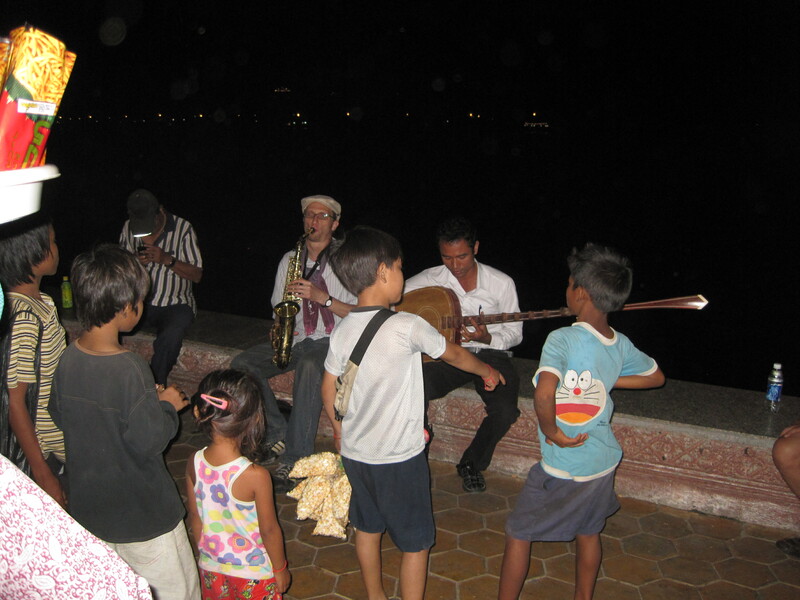 Our music is a fusion of Cambodian and Western influences. I hope to get some samples up soon. 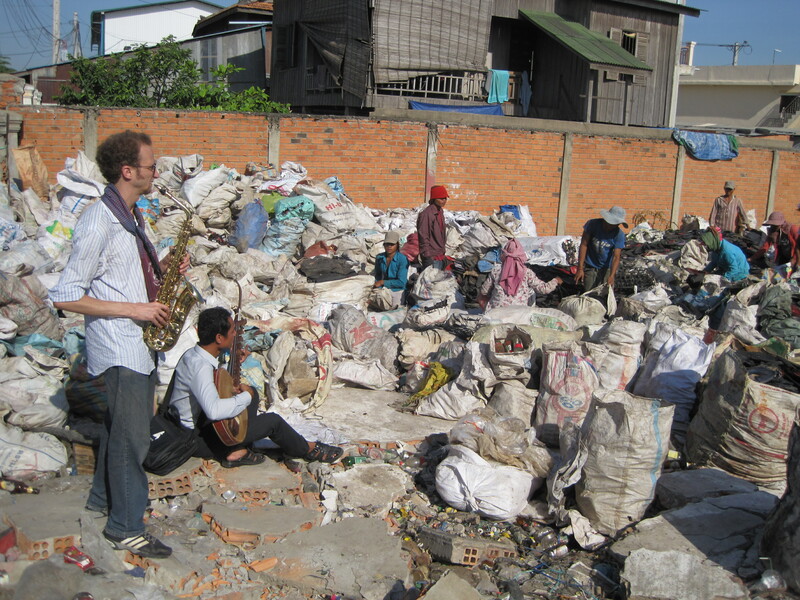 I woke up very early to visit the Phnom Penh dump today. I knew my interpreter Ny was good (and that he thinks like I do) when he suggested we go there. 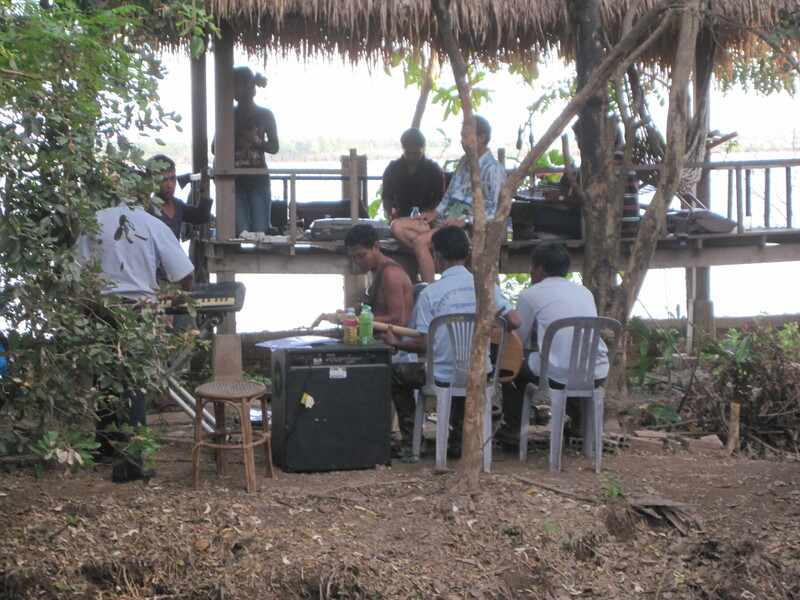 As expected, it’s not such a pretty scene, but the people appreciated the music Sarath and I made. Sarath led the young students in a sing-along, and while I don’t know what they were singing about, I did contribute a little saxophone. 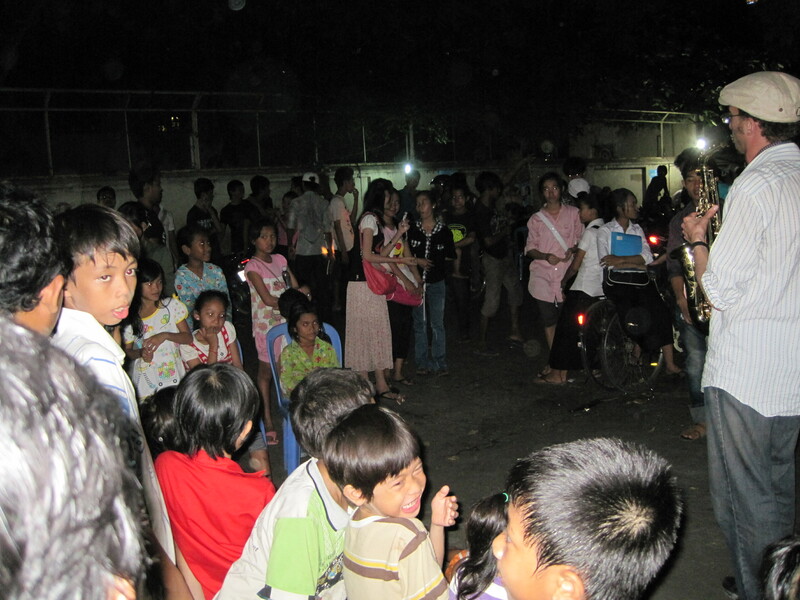 Finally in the evening, a youth empowerment organization, called Empowering Youth in Cambodia, arranged a performance in a poor neighborhood. There were some young children with very interesting dance moves. It was nice! This evening the first Parade of One film, Rwanda 15, screened at MetaHouse in Phnom Penh. Shot by Rwandan filmmaker Kivu Ruhorahoza, this short documentary captures a few slices of Parade of One’s beginnings in Rwanda back in 2009. It has been screened on three continents, at the Zanzibar International Film Fest, the Vision Fest (New York,) and now Metahouse (Cambodia.) The reception at Metahouse was fantastic; the audience was very interested. 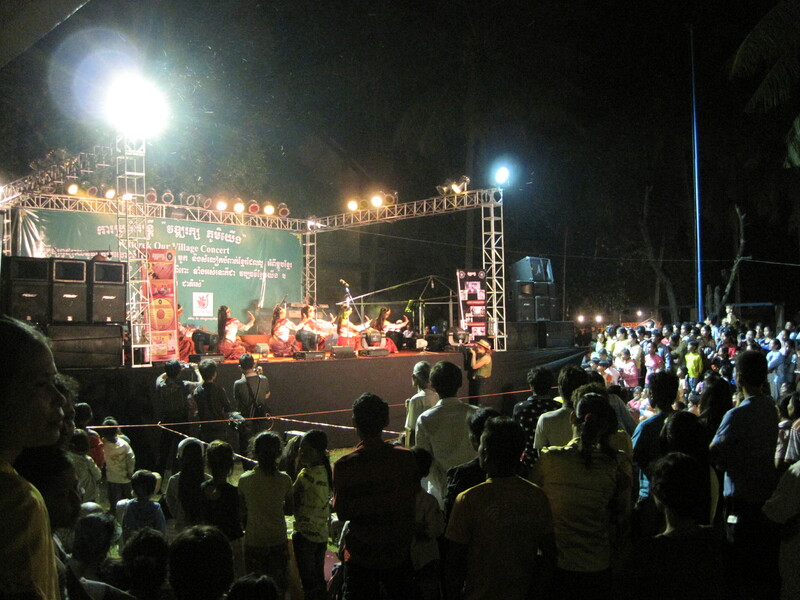 Afterwards, I performed briefly with Sarath on chapey, and Arn Chorn Pond spoke about the upcoming Our Village Concert. The Our Village Concert was tonight, and it was a huge success! 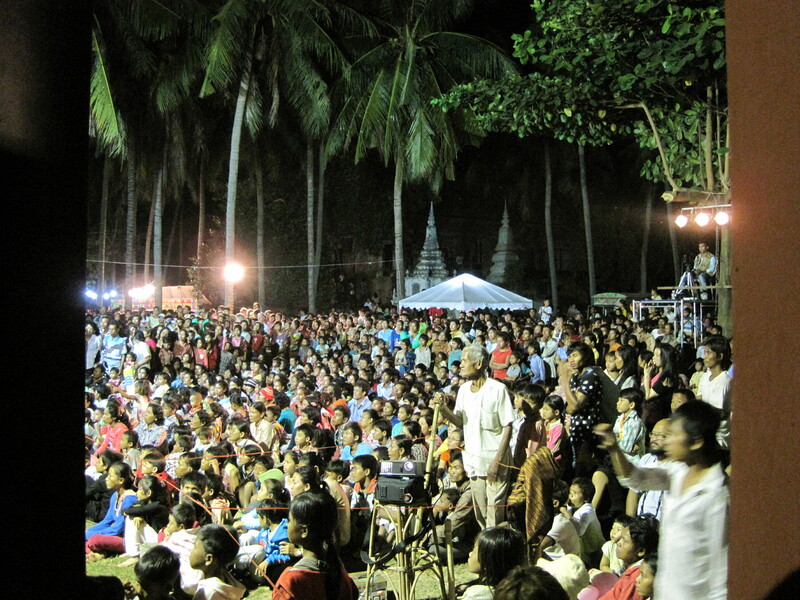 There were an estimated three thousand (or more) villagers in attendance, who had never seen anything like it. 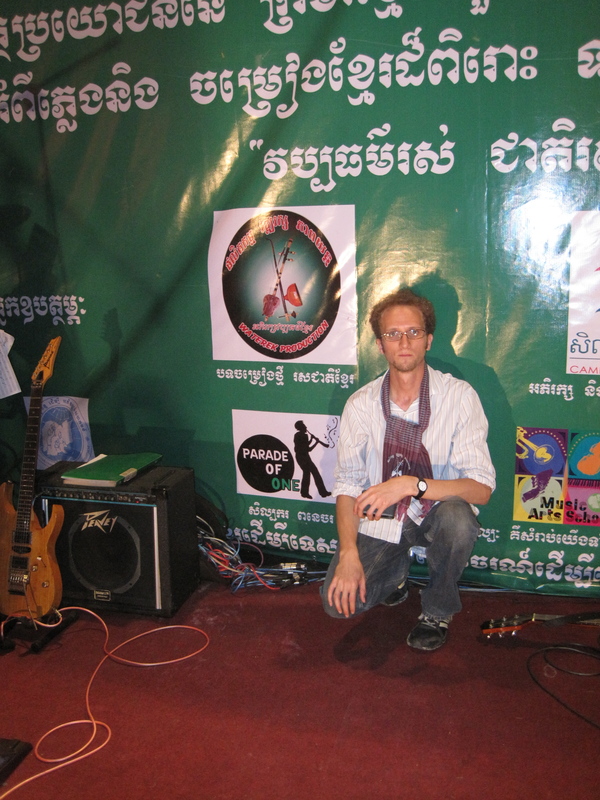 The show included several musical acts, including the Waterek production band, which I played with, a fashion show, an ancient Cambodian opera performed by children from Cambodian Living Arts. comedians, amusement park rides, and more. The large attendance and enthusiastic reception exceeded our expectations. 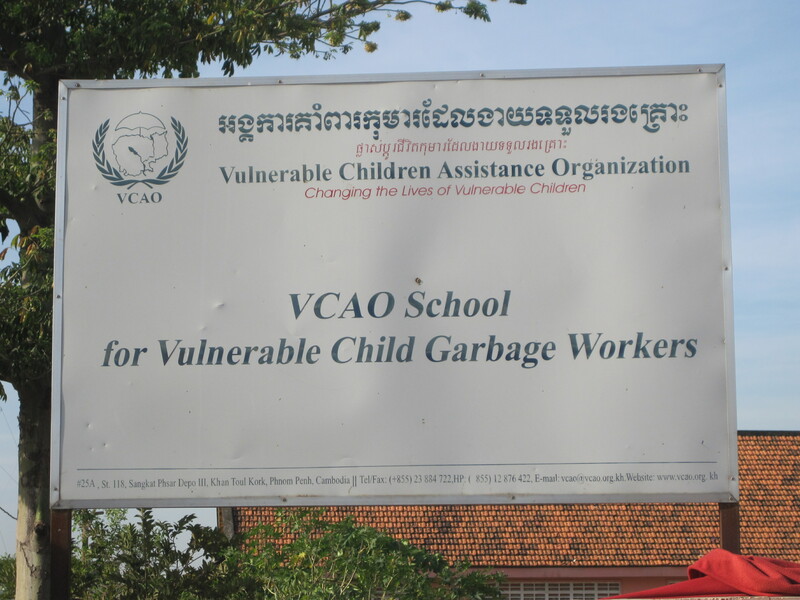 On behalf of the Parade of One organization, I am proud to have financially sponsored and performed in the Our Village Concert. This was considered to be an experiment, and it definitely succeeded. 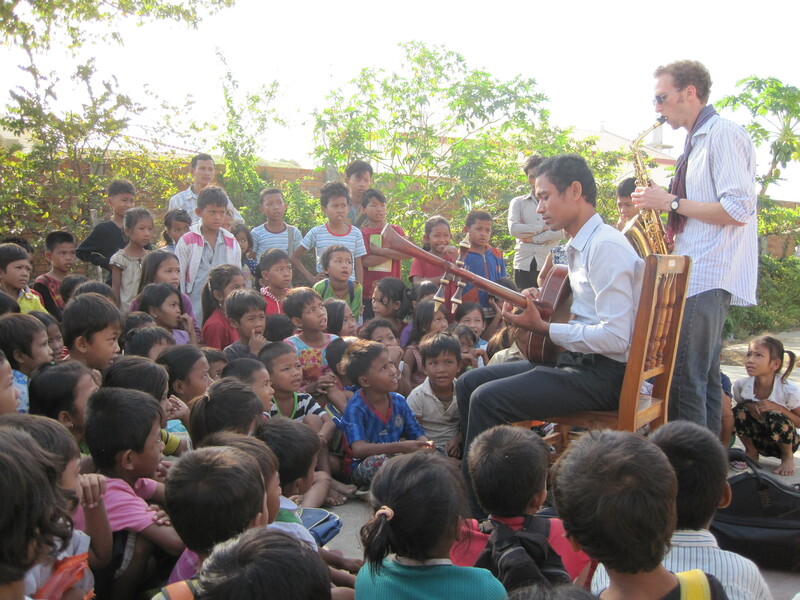 I am sure that there will be more Our Village Concerts in the future. Many thanks to all the supporters of Parade of One and the other sponsors for making it possible.